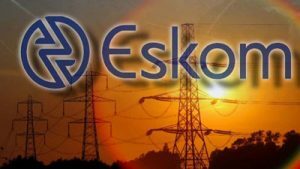 Eskom to implement Stage 2 rotational load-shedding - SABC News - Breaking news, special reports, world, business, sport coverage of all South African current events. Africa's news leader. According to the struggling power utility, this is "as a result of a shortage of capacity". Eskom Head of Risk and Sustainability and acting Head of Generation Andrew Etzinger says they will be implementing Stage 2 rotational load-shedding from nine o’clock on Monday morning. 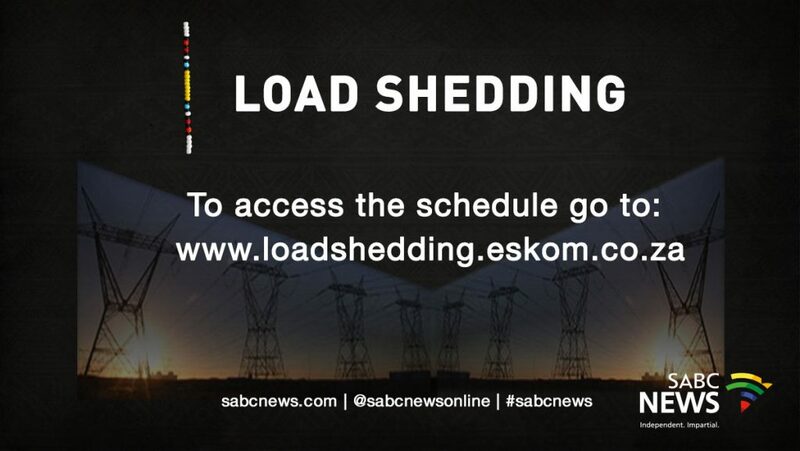 On Sunday, Eskom implemented stage 2 rotational load-shedding across the country. According to the struggling power utility, this is “as a result of a shortage of capacity”. This entry was posted on 11 Feb 2019,07:37AM at 7:37 AM and is filed under Business, Homepage Latest Stories Slider. You can follow any responses to this entry through the RSS 2.0 feed. Both comments and pings are currently closed.